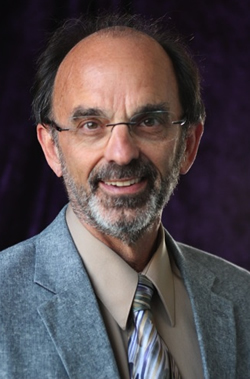 Gordon Christensen Speaker Recognition Award, Chicago Midwinter Meeting, 2014	Dr. Greg Psaltis has been a pediatric dentist for 43 years, most of which have been in private practice in Olympia, Washington. His varied career has included 23 years as a speaker, both nationally and internationally. 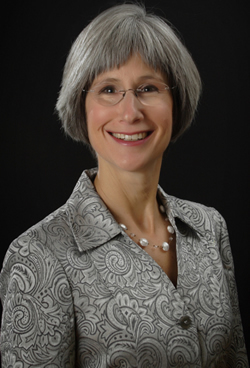 Certified Senior Nutrition Specialist Mary Ellen's professional writing about food and lifestyles has spanned over thirty years. Her interactions with chefs, farmers, and restaurateurs led to greater involvement in nutrition education and teaching. Mary Ellen speaks nationally on creating optimal nutrition and making thoughtful life choices. Her local classes focus on supporting people along their healthful life journeys. She accompanies Greg on their Mexican mission trips as a dental assistant. This course will include a discussion of space maintenance, oral habits and simple corrections of crossbites and other developmental issues. It is not intended as a comprehensive orthodontic program, but will emphasize pediatric procedures. With this particular issue becoming greater all the time, the focus here will be on how it has arisen, grown and become, at times, a headache for practitioners. Specific strategies for dealing with various issues will be included. Daily food choices create the foundation for your overall health and ultimately the health of your practice. We will cover eating plans, food strategies, hidden influences, sugar awareness and current topics. We will look at the food we can eat (or not) and identify action steps, both large and small, that add up a lifetime of well-being. Behavior management in the pediatric dental setting is key to success in both the technical and the social aspects of dental care for children. This session will include videos to illustrate points about managing oneself, the child and the parents. 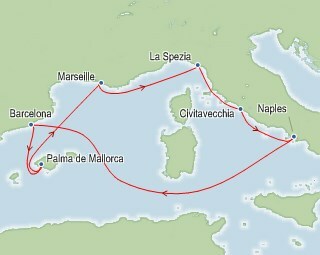 La Spezia, Italy (Cinque Terre/Pisa/Florence) - La Spezia is a gateway to some of Italy's greatest treasures. A quite pleasant small city itself, is located on a natural harbor and boasts a beautiful park parallel to its waterfront, substantial shopping, plenty of opportunities for good food, an archaeolgical museum in its historic hilltop fort and a nice contemporary art museum. A short distance La Spezia and you are on the Cinque Terre ("The Five Cities") coast, a UNESCO World Heritage Site, and one of Italy's great natural jewels. These five small villages dotting the coast are free of car traffic and are reached only by a railway, hiking trails, or a pedestrian ferry. Small, winding paths connect many of the villages, and a light amount of hiking will afford you some spectacular views of cliffs, coastline, and stone terraces. A little further afield is Pisa, one of the great renaissance cities whose ships dominated trade for decades. It is best known today, of course for it's famous "leaning Tower," from the top of which Galileo Galilei demonstrated that gravity's strength was independant of the weight of a falling object. It stands there still, if somewhat crookedly, after 650 years. Sill further but worth the trip, is Florence where you can view the timeless treasures from the very height of renaissance achievements: the lofty Duomo, Giotto's gorgeous bell tower, Michelangelo's original David, the Uffizi Gallery, Ponte Vecchio over the Arno.